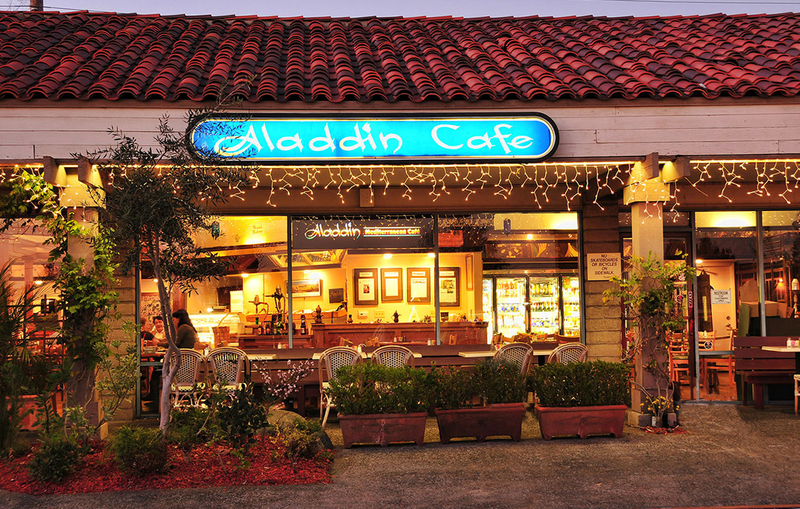 Eat Healthy, Come to Aladdin! 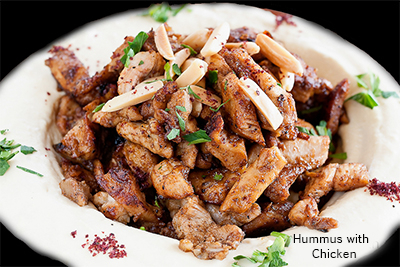 TASTE THE EXOTIC FLAVORS OF THE MIDDLE EAST! 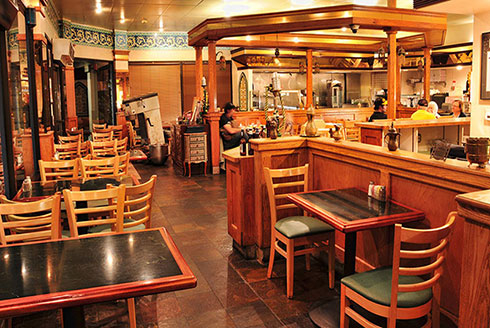 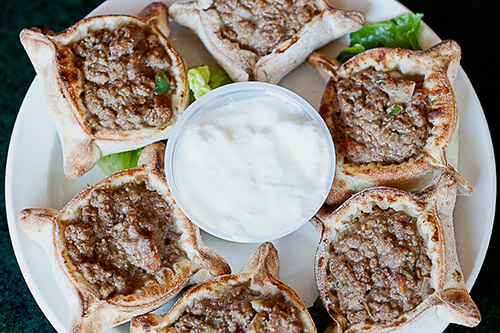 Our menu is healthy, fresh, creatively prepared, premium quality Mediterranean cuisine…plenty of healthy, scrumptious salads, vegetarian meals with Mediterranean flavors, melt in mouth shish kabobs and delicious appetizers like hummus, tabouleh, falafel, stuffed grape leaves, Beer, Wine & more!